1. You live, pay taxes and vote in Marin County. Open Space is local land under local jurisdiction. Local people, a large percentage of whom are accompanied by dogs, use this land. Thanks to your tax dollars, Open Space is multi-use space for all, including our canine friends. 2. The stated criteria of the Marin Open Space land use policy states: "First and foremost, usage of the land must have little or no adverse affect upon the environment." It would seem that bicyclists and horses have a greater detrimental impact than dogs, certainly in terms of erosion, ruts, manure and intimidation of passersby. Dogs and dog walkers are being held to an impossible standard, as compared to other groups. Dog walkers DO pick up after their dogs - whereas equestrians .....? 3. The Open Space Administration contended that the reason for their proposed ban was because there were too many complaints about dogs and dog walkers on Open Space lands. An examination of the complaint file revealed that over a 2 year period there were 79 entries - 25 involving professional dog walkers and 54 involving private citizens with dogs. Of these 79 complaints, 48 were because dogs were off-leash (many of which were in areas where the signage was misleading and dogs were in fact allowed to be off-leash). Of the 31 remaining entries, 2 involved signage problems and 5 had no information available, which leaves only 24 actual complaints over the two year period!! 4. The Open Space Administration claimed that many more complaints surfaced since the report, yet despite repeated requests for these reports at the sub-committee meetings, we were presented with only one complaint. 5. There was no effort by the Open Space Administration to problem-solve with DWOM before it made recommendations to the Open Space Committee and subsequently the Cultural Commission. 6. Despite offers of volunteer help and numerous requests at all meeting levels, especially at the sub-committee levels, no action was taken to study the few problem areas nor to educate the public. Also, none of the scores of letters supporting the present policy were presented at the meetings. 7. 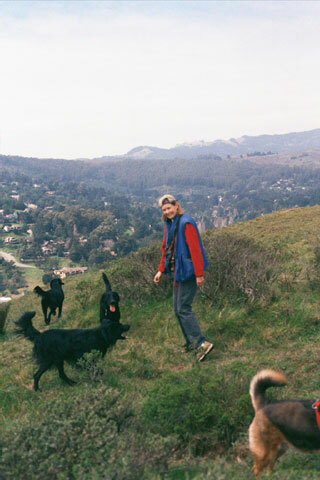 Marin County has over 300 trails open to hikers and most are open to bikers and equestrians. Open Space District Fire Protection Roads make up less than 1% of these, the only Open Space areas where dogs can currently be off-leash and under voice control. 8. Of the 13,000+ acres of Open Space land, it shouldn't be too much to ask that a few of the Fire Roads be designated "dog friendly". After all, the Open Space is supposed to be for the enjoyment of all, not just an elite few. Members of the public who do not like dogs would have the option of going to many of the other surrounding Open Space areas. 9. Signs at Fire Protection Roads are extremely misleading. They show a depiction of a person walking a dog on leash. This leads hikers to believe that unleashed dogs are in violation, when in fact they are not, which results in complaints and confusion (even to rangers). 10. Dogs thrive, and achieve maximum socalization and exercise levels, in larger groups in the hands of professional dog walkers. Many problems that arise on the Open Space often result from individual owners who may not be educated in a dog's natural instincts or behavioral patterns. 11. Dogs are social, pack animals, and socialize with each other through subtle displays of posture and behavior that can only occur when they are not impeded by a leash. 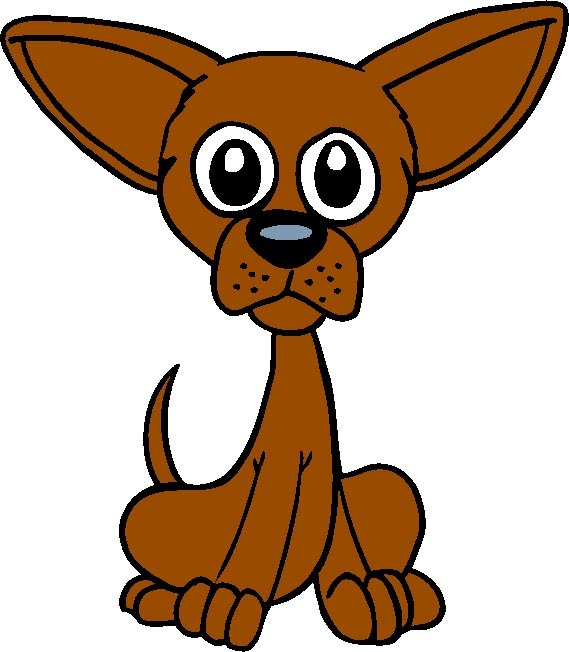 A leash limits a dog's natural movement and can even cause some dogs to become territorial, protecting the area to which the leash confines them, leading to aggression. This is why it is safer and more natural for dogs to have off-leash activity. Professional dog walkers have a vested interest in selecting only non-aggressive, well-behaved dogs. 12. 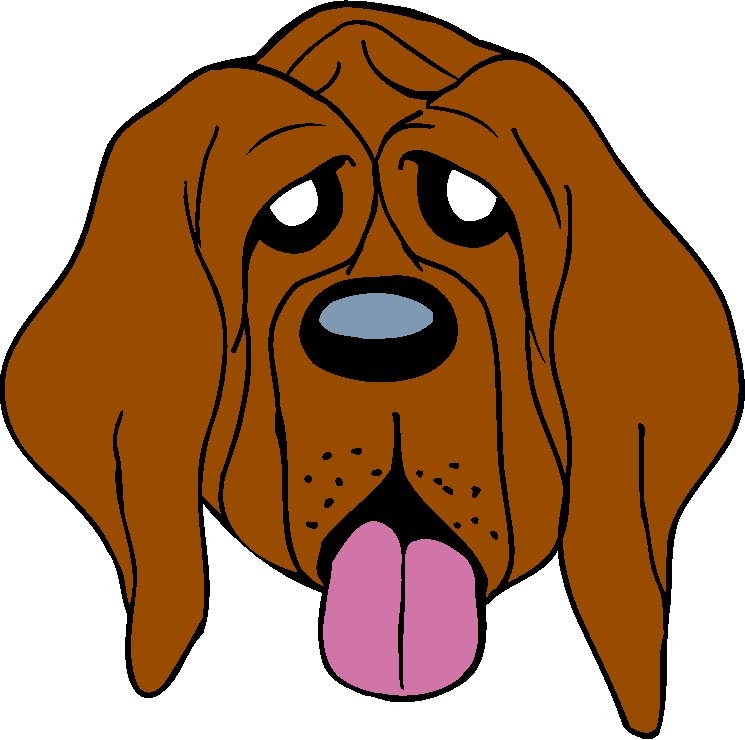 The problems that arise from dogs inadequately exercised or left confined for long hours are multitudinous. The Marin Humane Society responds to hundreds of barking dog complaints a year due to bored, under-stimulated dogs. 13. Dog Parks are not the answer - many dog parks also restrict the number of dogs allowed to three per person, and if we all converged on the ones that have no limit it could become dangerously overcrowded. 14. By moving the dogs off the Fire Roads you simply move them into more populated areas - city streets and sidewalks, public parks and schools. Doesn't this create a larger problem? 15. It is unnecessarily punitive to limit responsible use of District land with our canine companions because of an offending few. How can the law be enforced? How much will it cost to enforce? Who will pay for enforcement? Why punish responsible dog owners? Bad laws turn good people into criminals. 16. 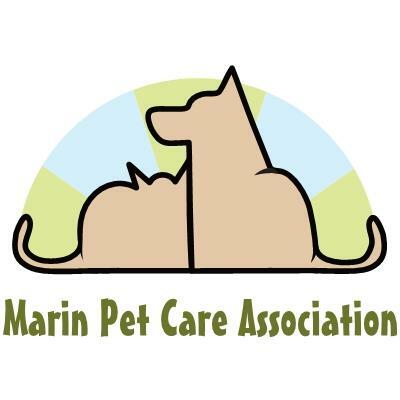 MPCA services approximately 1,140 clients throughout Marin County. 473 of these dogs have been rescued from shelters - 41%!! If this law is passed it will be physically impossible for us to be able to walk the same number of dogs. Hence many dogs will no longer get their walks, and people who rely on professional dog walking services to exercise their dogs while they are at work will either have to give up their beloved pet, or their job because of being unable to provide adequate exercise. People will not be as willing to adopt and save dogs from shelters if they are unable to exercise them off-leash or have a professional walker do so. Dogs are more aggressive on leash! I'd be so sad and lonely at home alone all day! "When a man's best friend is his dog ... that dog has a problem."